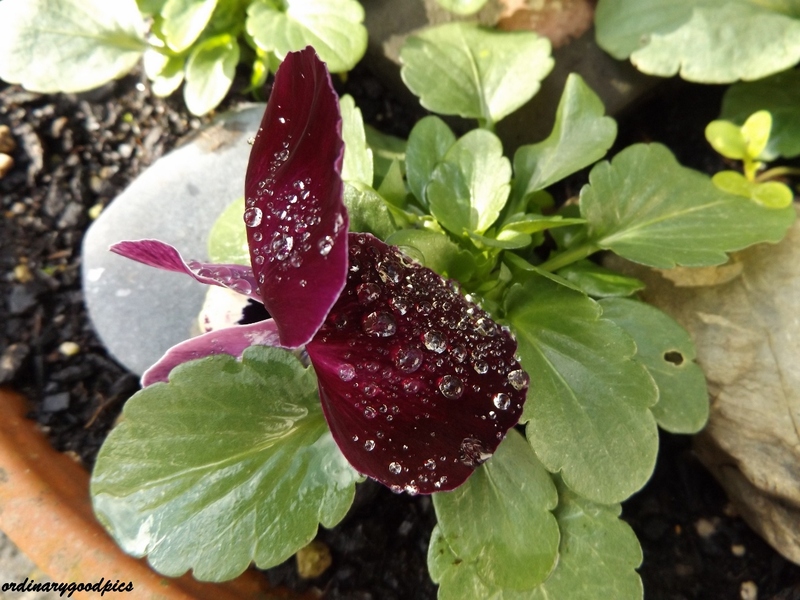 Another hardy Pansy has popped its velvety face to the light today after keeping safe through the past week’s snow, sleet, hail, rain, bitter temperatures and howling winds. 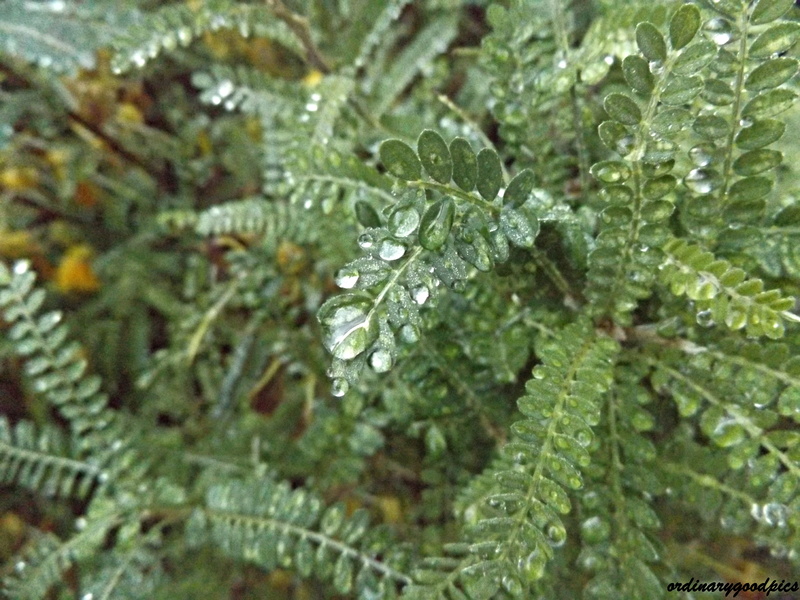 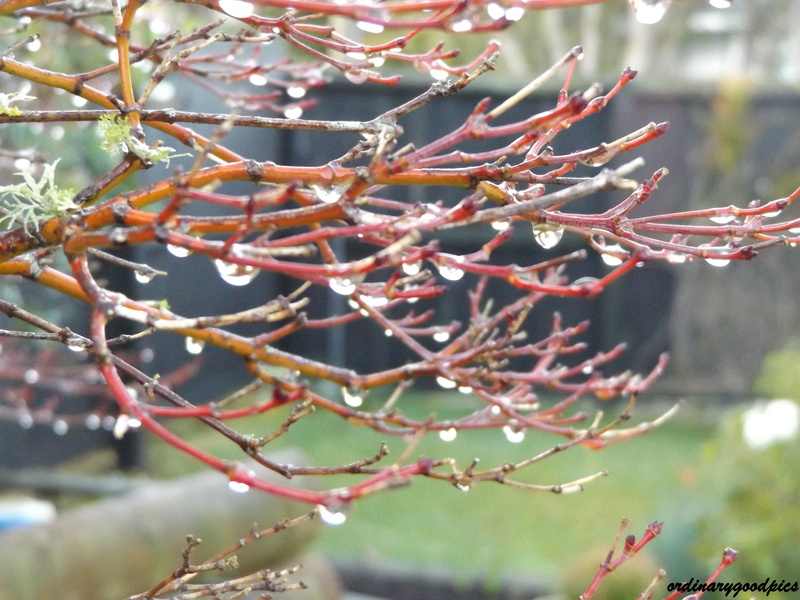 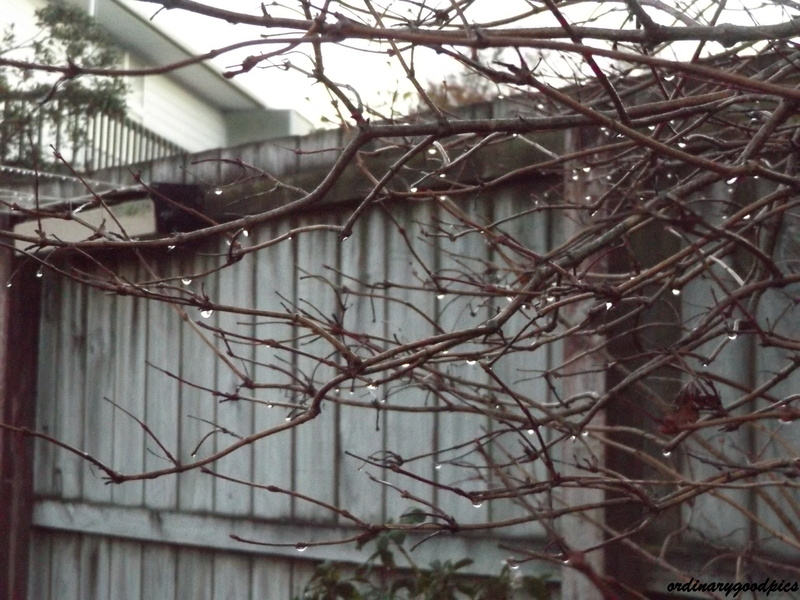 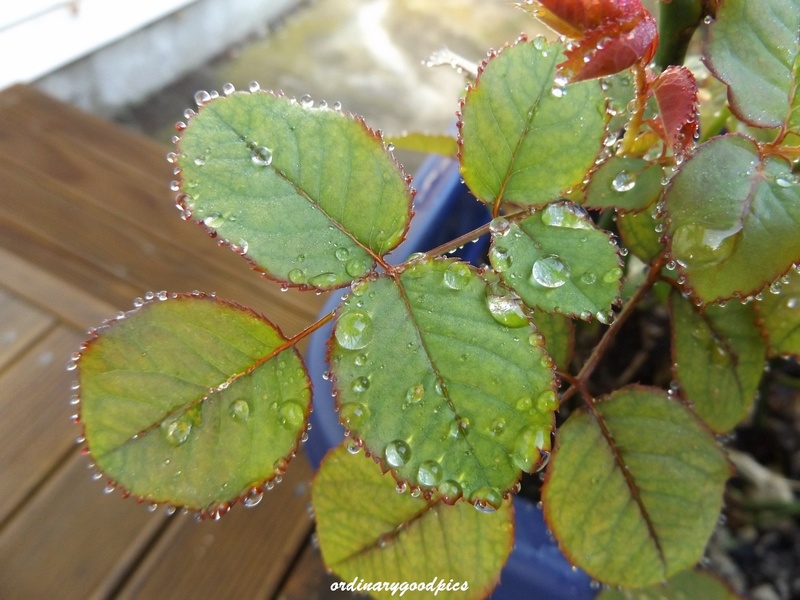 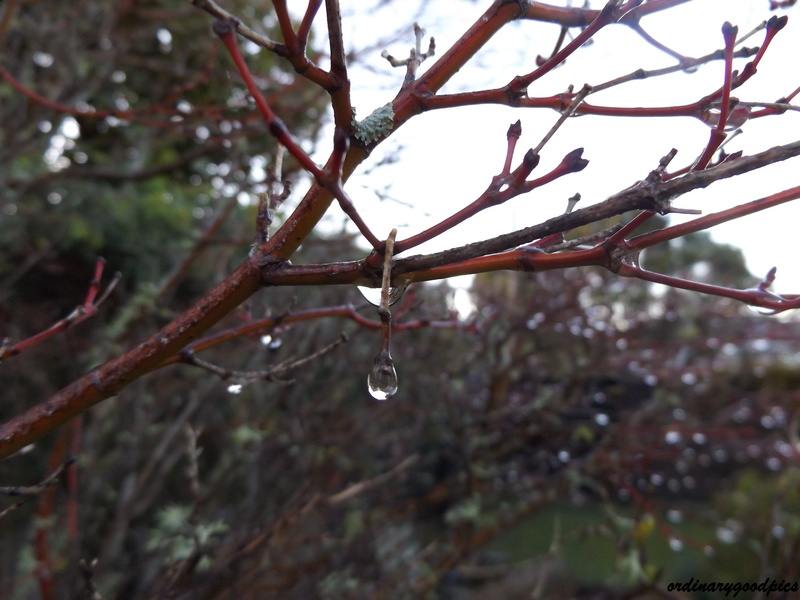 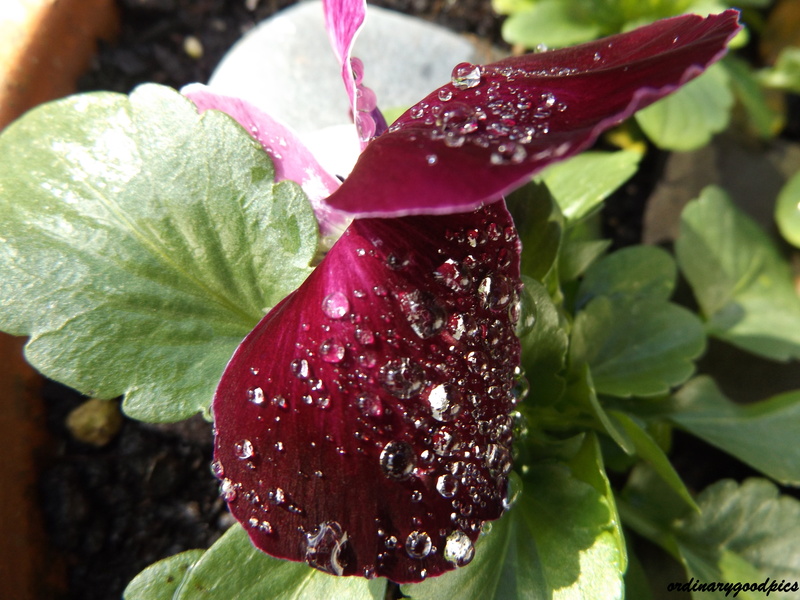 Gentle rain fell here overnight and in the still conditions, post storm, the raindrops clung like diamonds to velvet. 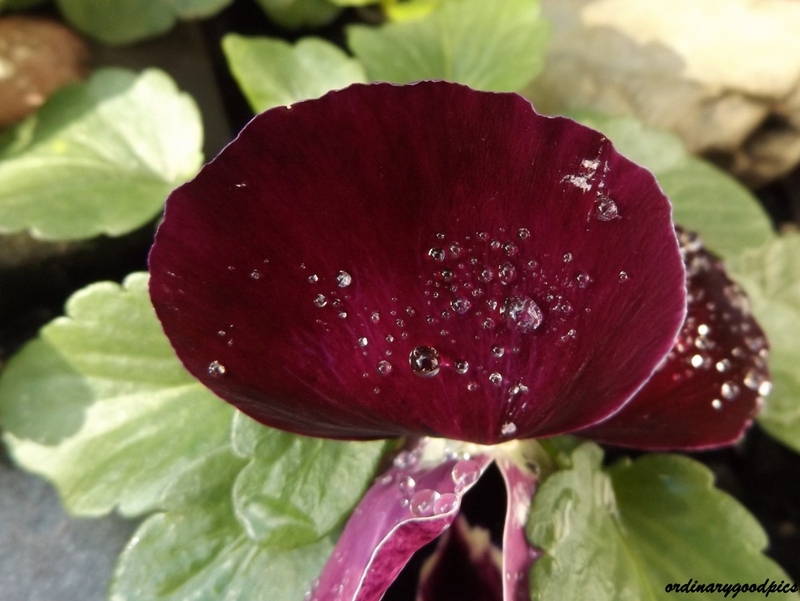 This entry was posted in Uncategorized and tagged diamonds, flowers, gardens, jewels, macro photography, nature, pansies, photography, storms, velvet, Winter on July 12, 2015 by ordinarygood.